Bioshock Infinite’s DLC plans are absolutely fascinating to me. A game who’s narrative is a complete story, without much room for expansion, will be getting new story driven DLC. I just don’t know where the story will go. But thanks to a LinkedIn post pointed at by Twitter user @supererogatory, we have a clue as to where things can go. Michael Shahan is a Senior Animator over at 2K Games. On his LinkedIn page, there’s mention of a listing for “Bioshock Infinite DLC 1”, and more enticingly, this little ditty: “Providing animation and R&D for a new AI companion character.” Check out the screen capture of the listing below. 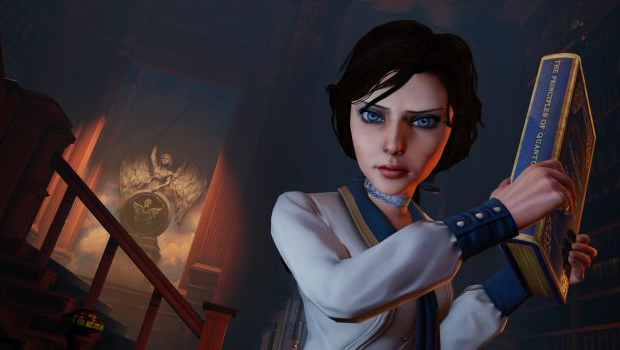 So what does this tell us about Bioshock Infinite’s first DLC? Actually, not a lot. But the fact there’s another AI companion that isn’t Elizabeth is exciting. Hopefully this new character is as well fleshed out and personable as Elizabeth was in the base game. What do you folks want to see from Bioshock Infinite’s DLC? More background on Colombia? Or maybe the Vox uprising is more your cup of tea. Let us know in the comments.